Gear up with the PAW Patrol for a snowy rescue! 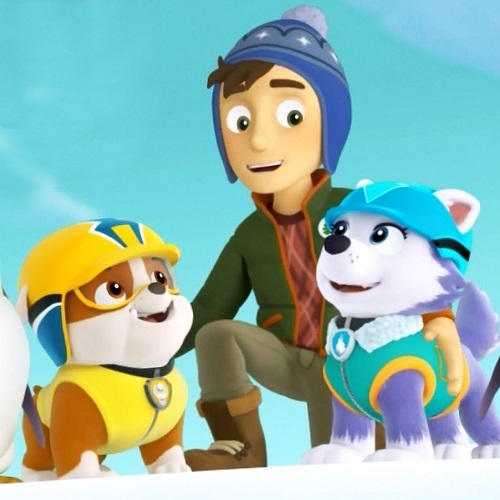 The pups team up with Everest and Tracker to save the Adventure Bay Snow Show, stop out of control snowboarders, help a hibernating bear and more! These screenings are especially designed for pre-schoolers to give them a first experience of cinema.